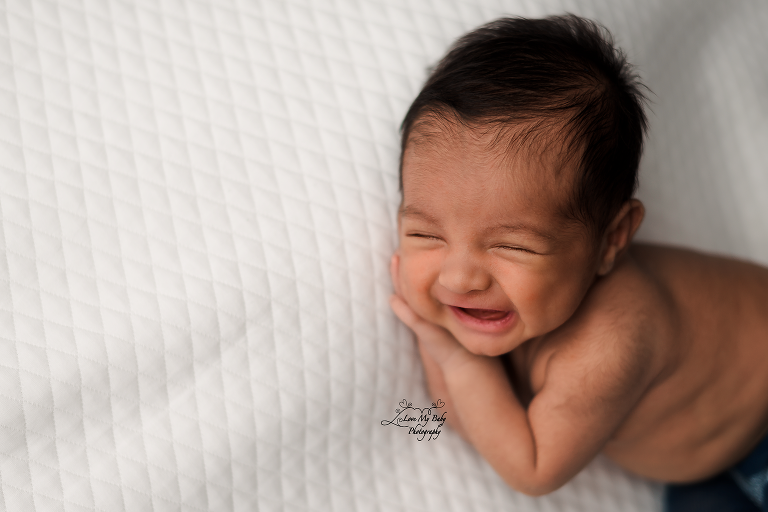 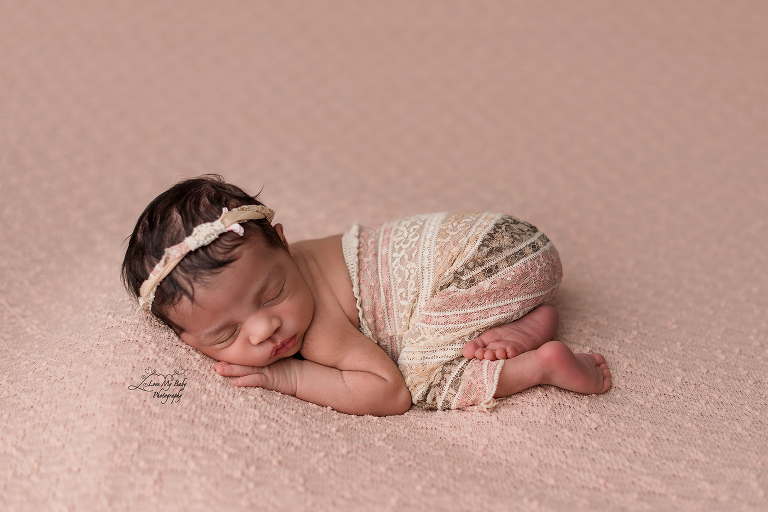 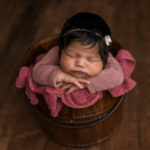 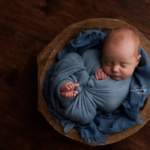 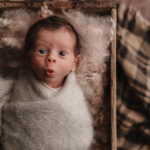 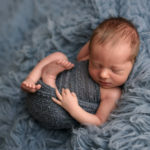 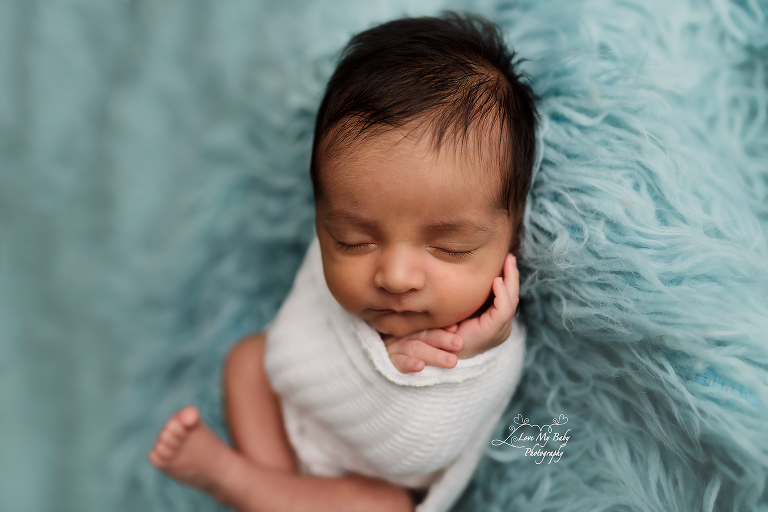 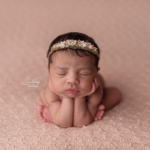 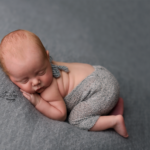 Fine Art Studio Newborn Sessions are held in my studio located in Atascadero, California. 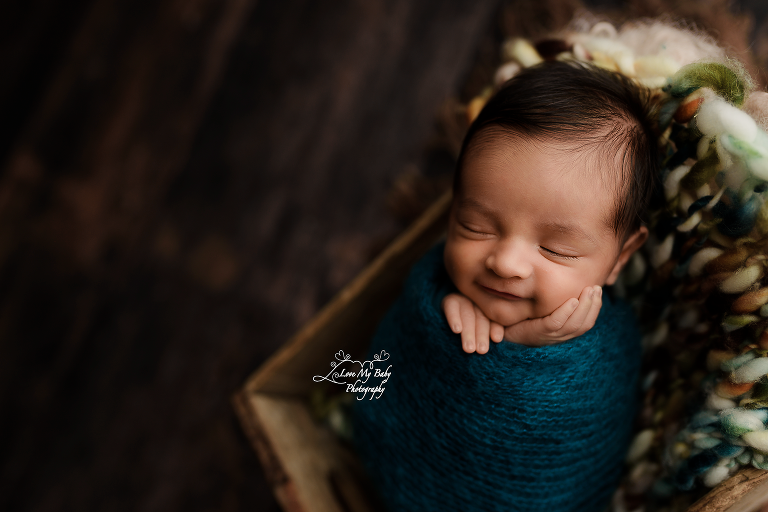 Sessions are best booked at least 6 weeks before your due to guarantee you a spot on my schedule and also to give us time to figure out how you’d like your session styled. 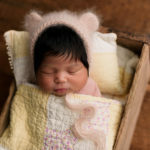 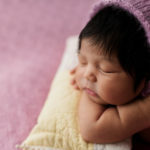 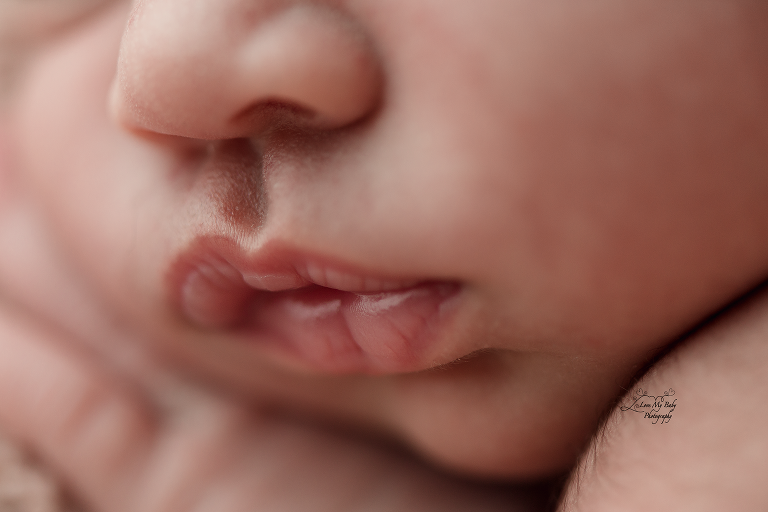 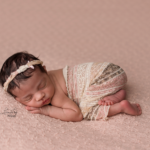 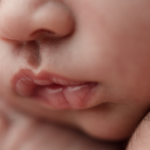 Newborns are scheduled for within the first two weeks of birth since they are still so sleepy. 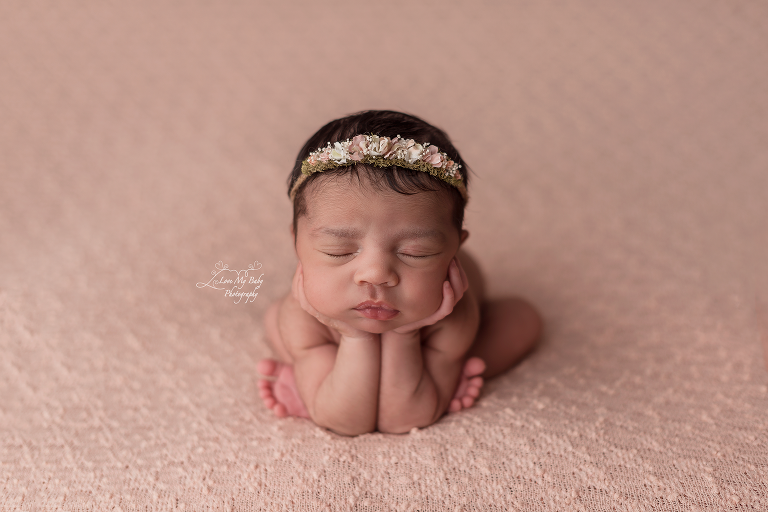 I do have an ample supply of props, hats, outfits and headbands so you do not need to bring anything to your session except the baby!